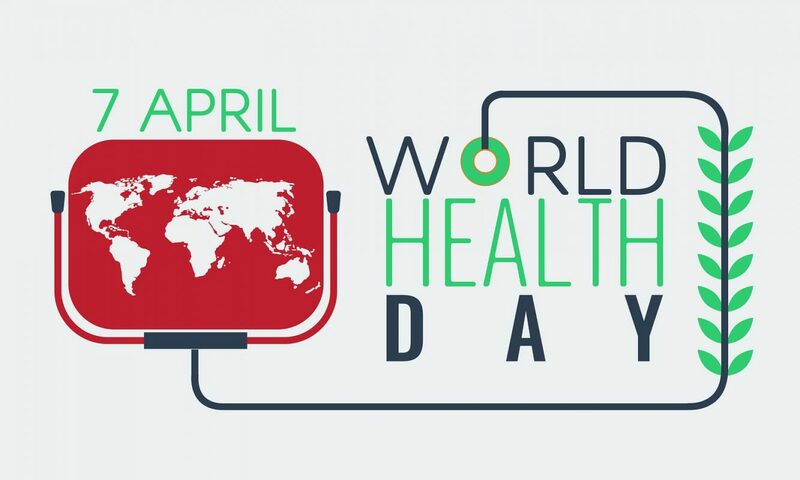 April 2017; Dubai, United Arab Emirates: Recent reports have appeared stating that health professionals and parents are growing increasingly alarmed at the lack of basic health knowledge in the UAE, ahead of World Health Day on the 7th April. First aid company, Safe Hands UAE has partnered with parents and companies to help combat this by offering both Adult and Paediatric First Aid courses to ensure that people have the essential knowledge and skills to provide life-saving treatment when necessary. Concerned parents are also speaking out about the importance of first aid education and one mum in particular tells how these skills helped save her daughter’s life. Orla Carbery,a 42 year old mum of 3 from Ireland tells of the day she used her CPR skills to save her daughters life. “Last June , 2016, on what started out as a really fun summers day, ended up an utter nightmare for our family. Myself and my friend were supervising our children in a private swimming pool. Our first 10 minutes of fun soon turned into the worst day of our lives. My middle child, Aoife (aged 4), and who was a very competent swimmer, became trapped in what was a vacuum cleaning system built deep down into the wall/side of the pool. Her arm “suctioned” into the vacuum from the elbow joint. With a lot of difficulty and tremendous strength, my friend managed to release her, however, by the time we had got her to the surface, Aoife was unconscious, not breathing, she was blue/grey and her pupils were fixed. I am an Occupational Therapist (though currently not practicing), however thankfully my first aid training from all my time spent in the NHS, immediately kicked in and I started CPR (cardio pulmonary resuscitation) on our daughter, breathing air into her lungs and performing chest compressions. After approximately one minute, this was enough to start her heart again and she started coughing. Once the ambulance arrived she was then taken by ambulance to the nearest hospital where she spent 3 nights in ICU, during which her time was critical. She also had a large haematoma and grazing on her forearm from the elbow down. Thankfully our angel Aoife made a full recovery and we are thankful every day that ours was a happy outcome. In the UAE, the average reported response time for ambulances within the UAE is 8 minutes, however, for CPR (cardio-pulmonary resuscitation) to be most effective it needs to be administered within the first 4 minutes after an accident. This 4-minute window is critical and attendees of Safe Hands first aid courses are trained on the importance of this and necessary skills that will help sustain life while emergency response teams are en route to the scene. Since starting the full certified first aid courses in January, Safe Hands UAE has seen a phenomenal response, conducting training at companies such as DLA Piper, Platinum Heritage, MCN and AIG to list a few. In addition to shared courses which are open to the public and conducted at the Safe Hands offices in Business Bay, Safe Hands provide courses on company premises, at schools, nurseries, community groups and even private homes. The health and safety regulations within Dubai stipulate that a company with 99 staff members or more must have a minimum number of first aid trained staff. Although regulations in free zones and industries do differ, and in our experience, the majority of companies recognise the inherent value of first aid training and go above and beyond to exceed these numbers. Private individuals are also welcome to engage our services and we can host courses in homes on a one to one basis or for groups. Courses are run by highly-qualified specialist British nurses who are enormously passionate about what they do and the team includes a specialist British pediatric nurse as well as a top cardiac nurse from Wales, both of whom have worked in some of the UK’s most renowned hospitals including The Royal Brompton Hospital. From April, Safe Hands will also be conducting courses in Tagalog, Cebuano and Olonggo with additional courses run by a specialist Filipino trained nurse. All courses are valid for 2 years and approved by the Dubai Corporation of Ambulance Services with full certificates and documentation provided upon completion. A full one-day course is available; however, our most popular option is the split-course run over 2 half-days to fit in with school pick up and drop off times. Prices start from 399 AED per person and both are available on weekends or weekdays for both individuals and groups. Safe Hands UAE is extremely passionate about ensuring that as many members of the community are trained in these life saving skills as possible and in addition to the paid courses, offers free 2 hour workshops to both parents at both schools and community groups as well as corporates through their initiatives The Kids Initiative and Safe and Sound. In addition, Safe Hands UAE also sells face shields to protect first aiders when performing rescue breaths (part of the CPR technique) as well as comprehensive first aid kits for 175 AED. The protective face shields are priced at 30 AED or 2 for 50 AED and should be part of all first aid kits and can be kept in cars, handbags and the home. For further information please book online at .safehandsuae.com, email rebecca@safehandsuae.com or call +971 4 567 4500.